Learn more about the hardware that we use here at soothe™. How much CBD is in each soothe™ puff disposable vaporizer? 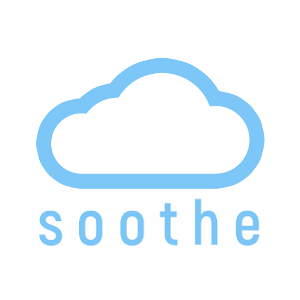 What type of battery is used in the soothe™ puff disposable vaporizer? How many puffs should I expect to get out of each disposable vaporizer? What type of atomizer is in the soothe™ puff disposable vaporizer?